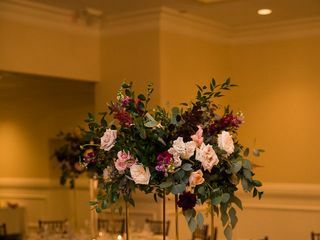 A private wedding venue in New City, New York, Paramount Country Club is the perfect choice for couples wishing to add old Hollywood elegance to their one-of-a-kind celebration. 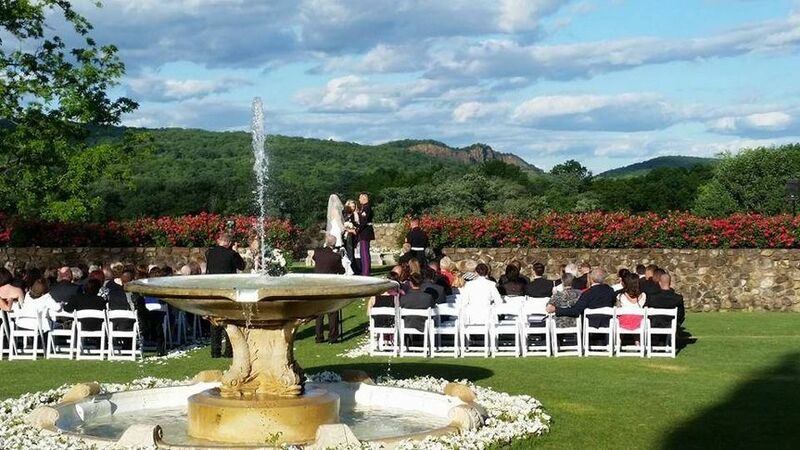 Known locally as the “Gem of the Ramapos,” this idyllic venue boasts picturesque views of rolling hills, breathtaking woodland scenery and majestic green fairways. 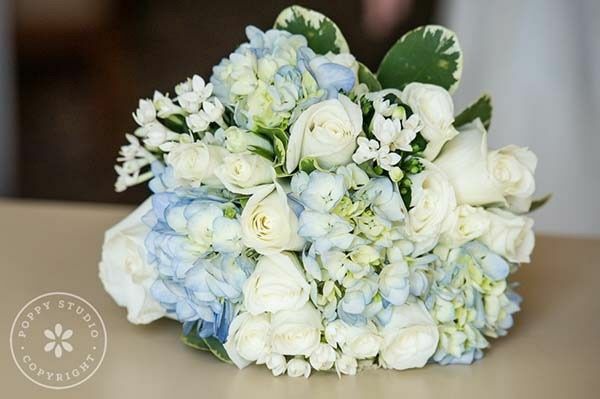 Sure to create a lifetime of wonderful and romantic memories, Paramount Country Club serves as the ideal wedding destination for ready-to-wed couples. 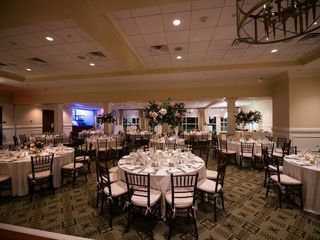 Paramount Country Club comfortably accommodates a maximum of 300 guests. 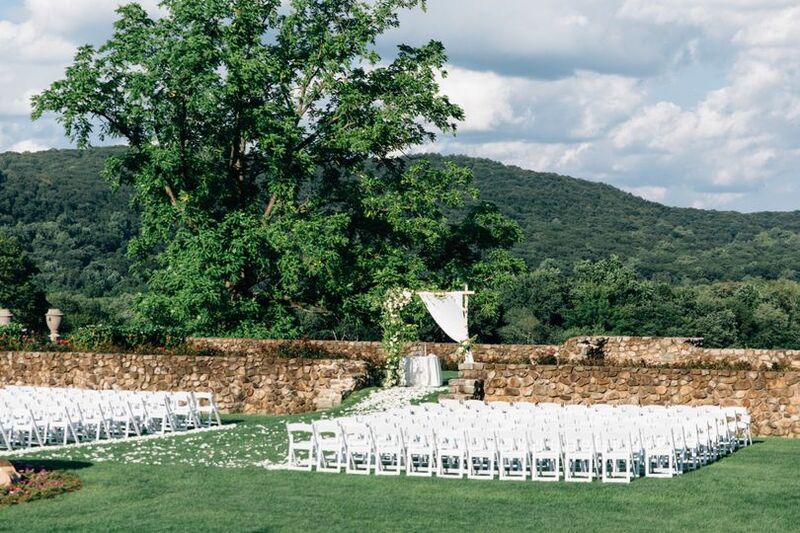 Versatile in nature, the beautiful venue affords couples the option of hosting their ceremony and/or reception either indoors or out. 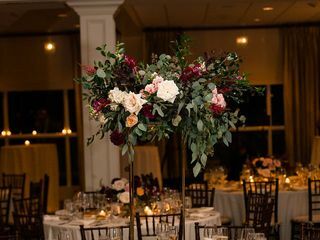 While the venue’s outdoor space features majestic views of the Ramapo Mountains, the indoor Grand Ballroom is awash with ambient lighting and large wall-to-wall windows. Paramount Country Club offers couples and their guests overnight lodging in the form of its well-appointed Member Cottage. Conveniently located in the heart of the venue, this cottage is comprised of seven suites that embody luxury with a modestly casual feel. 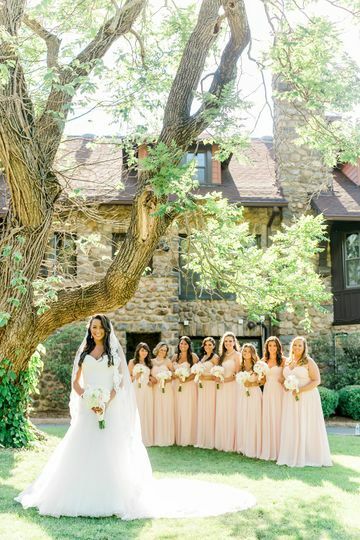 The venue also features a tastefully appointed bridal suite for the bridal party to utilize in preparation for their special day. 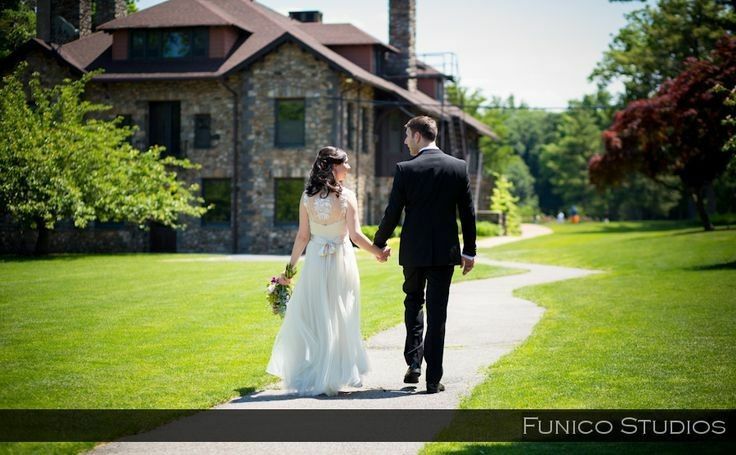 Paramount Country Club is conveniently located in Rockland County, New York. 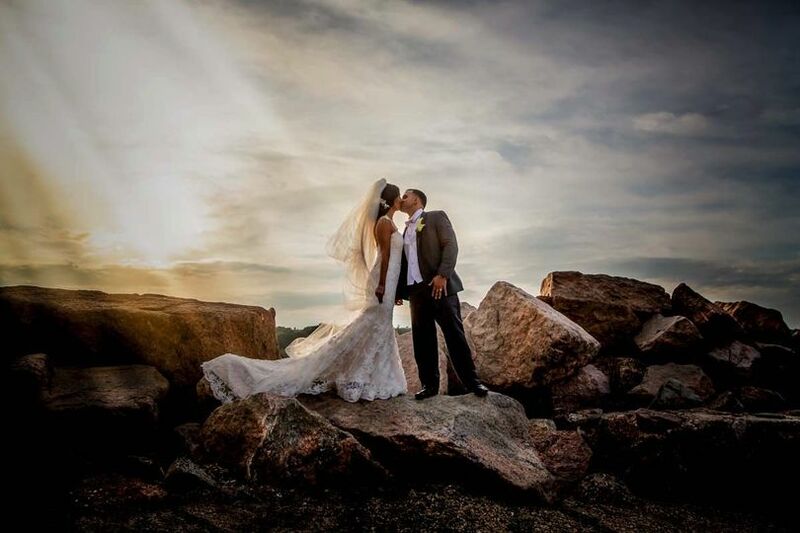 Approximately one hour from LaGuardia Airport, the private venue is less than 20 minutes from a number of New City, New York landmarks, such as High Tor State Park and Hook Mountain State Park. Running to the open bar! The Paramount was an AMAZING venue for our wedding. 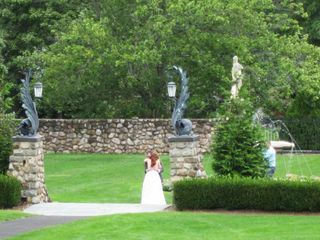 The grounds were beautiful for pictures and the staff was phenomenal. Alana was extremely flexible and catered to every one of our needs. She would respond to our emails right away and never made us wait to hear back from her. The food was delicious and the cocktail hour was one of the best I have seen. The cost was also fairly low compared to other venues that we had looked at. 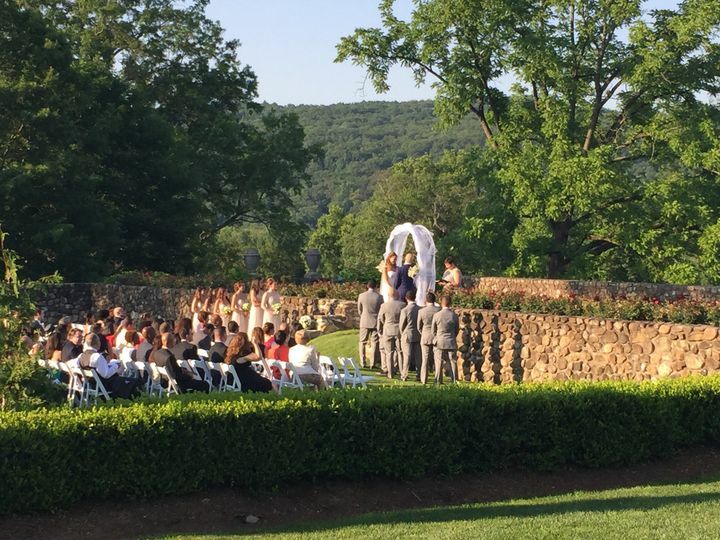 We would highly recommend Paramount Country Club for your wedding!!! 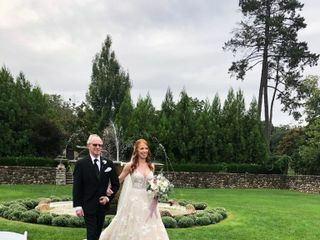 I swore I would never get married at a country club, that is until I went to Paramount. 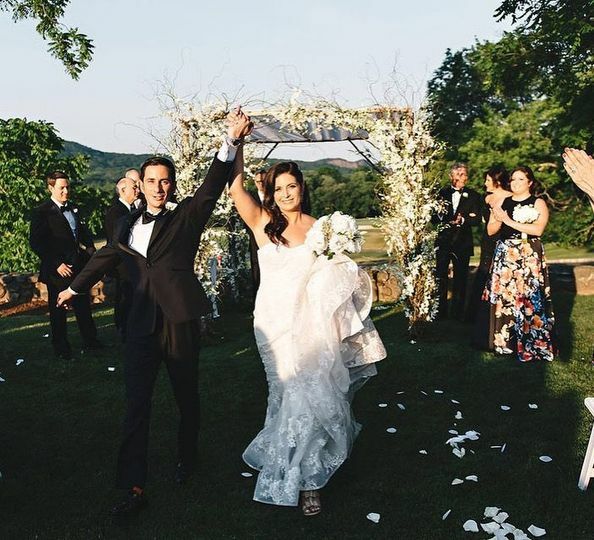 The space was everything I could have hoped for from the mountains, to the ceremony space with a beautiful backdrop, to the onsite cottage built in the 20s, to the outside patio with fire pits, everything about the space was fantastic. But the thing that really makes Paramount worth every penny is Alana. She said yes to every single one of my crazy ideas, quirky requests, and décor changes. She dealt with more frantic e-mails than I can count. 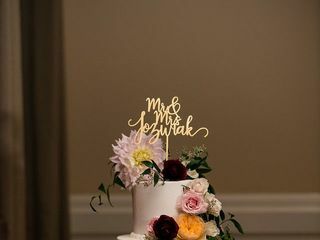 When we had a bad experience with the bakery they contracted with to provide cake, she reduced out package price so we could go elsewhere to find a cake. Everything Alana did made me feel like mine was the most important wedding she was working on. I have a so many examples of how she went above and beyond for us, but I will give just the example from the one on one tasting. First, she knew I wanted the sea bass which wasn't one of the normal samples made for the tasting but she had the chef make it special so I could try it. She also had us try both signature cocktails and every wine that would be provided at the wedding, and these weren’t just small tastings of wine, we’re talking multiple glasses each leading to several empty bottles and very fun menu planning. I have a million more stories just like that. Finally, I want to give a shout out to the bridal attendant Maria. She and Alana were with me my entire wedding day from the time we started getting ready around 9am until our after party was wrapping up at 11:30. I just can’t say enough good things about the team at Paramount and our experience there. 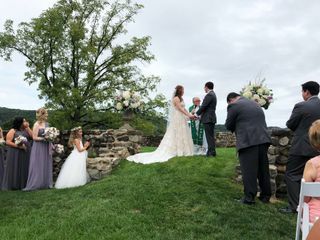 The staff at the Dellwood Country Club are truly professional and know how to create a beautiful event from start to finish. The grounds are beautiful and the photographs I have taken there are amazing.